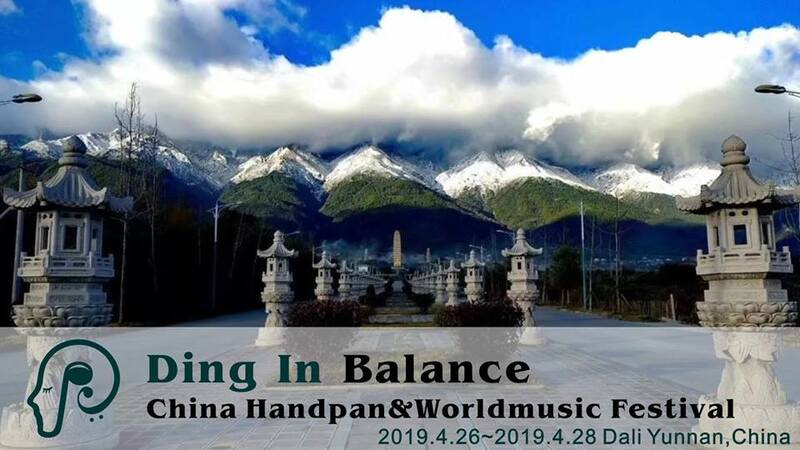 China will celebrate its first handpan and world music festival. We have chosen a beautiful place for this festival, Dali City Yunnan Province, located in the south of China. It has a pleasant climate, moderate temperatures, and beautiful scenery. It is also an ancient city with a long history. We have invited a number of handpan and world music artists to the festival. We believe that the multiple workshops and concerts with a strong line-up will be surely worthwhile and definitely benefit the audience.